we would love to be the one to create it. We have a clean, contemporary style inspired by art, fashion and a love for incorporating beautiful details and rich textures. We treat each cake as its own unique masterpiece—a perfect fusion of our taste and your individual style. Our cakes are crafted using the finest quality ingredients and we believe that our passion for developing amazing recipes with a commitment to quality ingredients is what sets us apart. With a background in art and design, and a long-standing family tradition of doing all things creative, owner and cake artist Heidi Holmon brings unique talent to the cake world that leaves her clients “wowed by her crazy skills.” She takes a great amount of pride in delivering a unique, product of quality, and the creative outlet that designing cakes gives, is just a happy side effect. Heidi has over fifteen years of design experience, an eye for timeless style, and a passion for color, form, and texture, which she put to work every day creating stunning pieces. So, what's next? 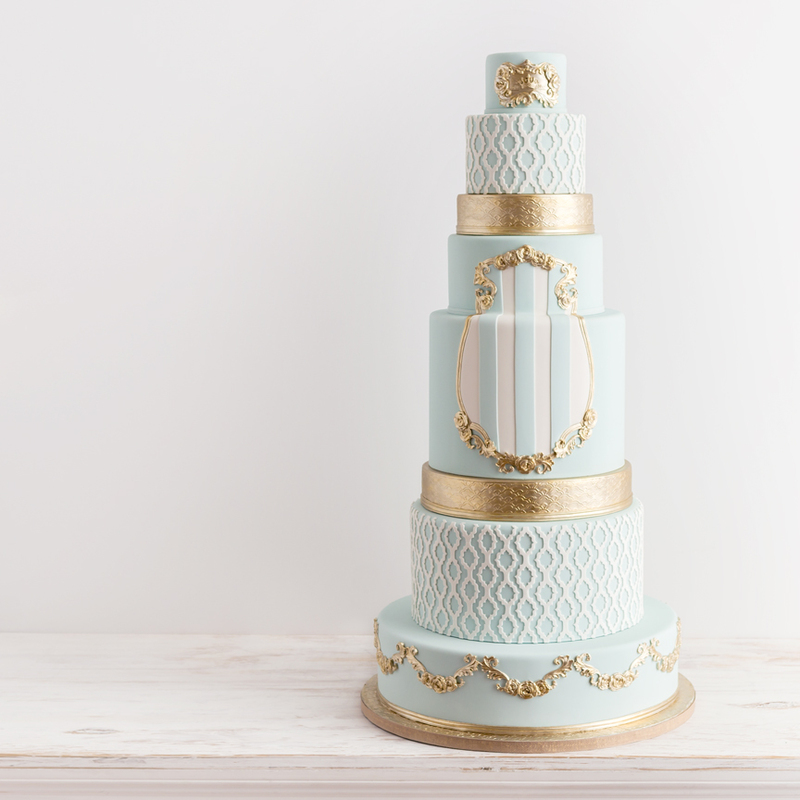 Browse our wedding and celebration cake galleries or check out our blog. We hope you are inspired by our cake designs and we look forward to working with you to bring your dream to life and make it fabulous. Ready to take the next step? Check out our frequently asked questions section, then send us an enquiry using the button below. You can email us at any time if you have any further questions. There is a non-refundable $45 fee for tastings. For orders over $300, that fee will be deducted from the final cost of your cake. How will you serve the cake? We do offer cake tastings for our wedding clients. A non-refundable $45 deposit is required prior to the tasting appointment. After you submit an enquiry form or we chat on the phone about your special event, we’ll either invite you in for a design consultation and tasting, or arrange a time for you to swing by and pick up a tasting box. Please only purchase after appointment time has been secured. If you choose to book with us before tasting, the tasting is complimentary. Your tasting box will include three flavors of cake, and three buttercream flavors. Take it home, share it with your family and friends, then mix and match to come up with an awesome cake for your event. The flavors included in each tasting box are baker's choice, so each one is different—it just depends what we have been baking that week. That being said... requests are also welcome. If you have a certain flavor you think you want for your wedding cake, please don't be afraid to ask.